St. Macarius of Optina: Woe to our times . . . This entry was posted in Sayings from Saints, Elders, and Fathers, St. Macarius of Optina and tagged Drawing to God, Happiness, Humility, Mercy of God, Peace, Quotes of the Optina Elders, Sorrow, St. Isaac the Syrian, Suffering on October 15, 2014 by . Fr. Seraphim Rose: Why do men learn through pain and suffering, and not through pleasure and happiness? . . . This entry was posted in Fr. Seraphim Rose, Sayings from Saints, Elders, and Fathers and tagged Drawing to God, Evil, Happiness, Material World, Mercy of God, Pain, Prayer, Sensual Pleasure, Suffering, Theosis, Worldliness on July 18, 2014 by ocqadmin. 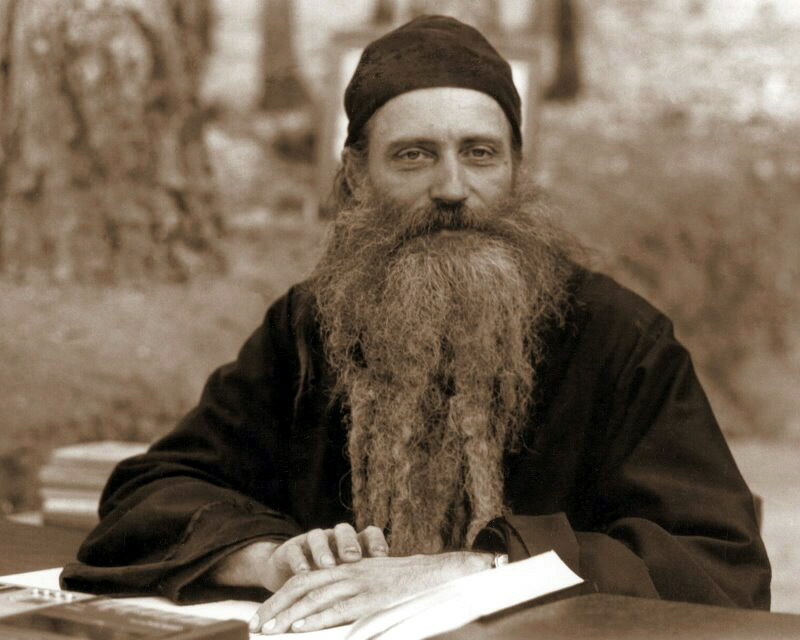 St. Nikolai Velimirovich: If you become rich, consider whether or not you could worthily bear poverty . . . 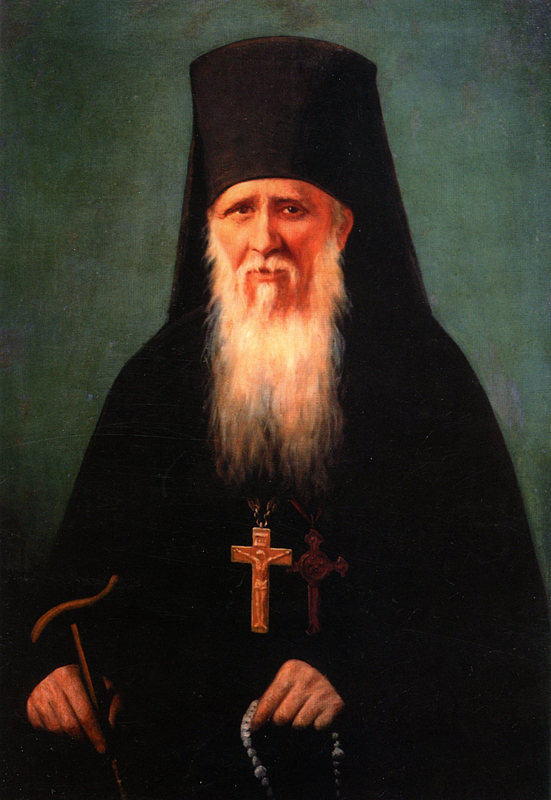 This entry was posted in Sayings from Saints, Elders, and Fathers, St. Nikolai Velimirovich and tagged Death, Happiness, Insult, Life, Living Orthodoxy, Praise, Unhappiness, Wealth and Riches on February 17, 2014 by . St. Isaac the Syrian: If you give something to one in need . . . This entry was posted in Sayings from Saints, Elders, and Fathers, St. Isaac the Syrian and tagged Alms, Comforting, Happiness, Kindness on December 20, 2013 by ocqadmin. St. John Chrysostom: Happiness can only be achieved by . . . This entry was posted in Sayings from Saints, Elders, and Fathers, St. John Chrysostom and tagged Greed/Avarice, Happiness, Thanksgiving on December 7, 2013 by ocqadmin. 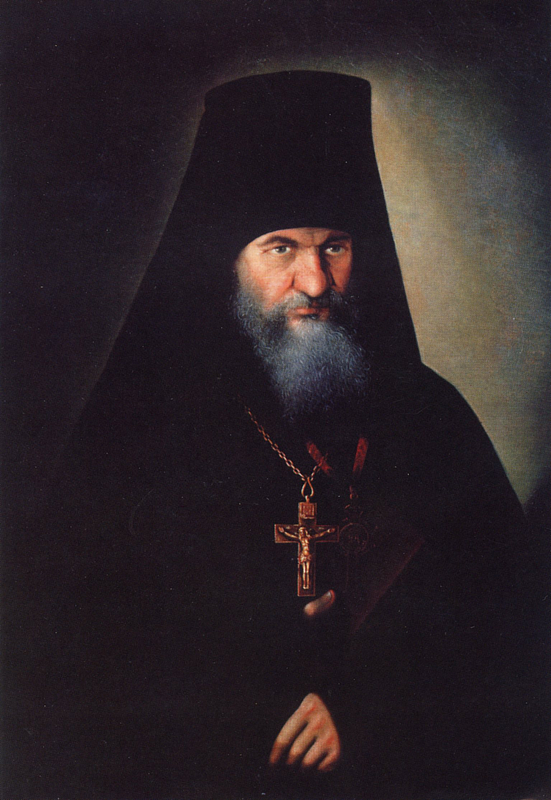 St. Herman of Alasaka: And I, a sinner, have been trying to love God for more than forty years . . .
“And I, a sinner, have been trying to love God for more than forty years, and cannot say that I perfectly love Him. If we love someone we always remember him and try to please him; day and night our heart is occupied with that object. This entry was posted in Needs Source, Sayings from Saints, Elders, and Fathers, St. Herman of Alaska and tagged Awareness of God, Commandments, Drawing to God, God's Will, Happiness, Love, Love of God, Remembering God on September 3, 2013 by ocqadmin.